Fun laptop skin - Library books theme sticker. Great for customising your laptop and making it stand out from the rest. 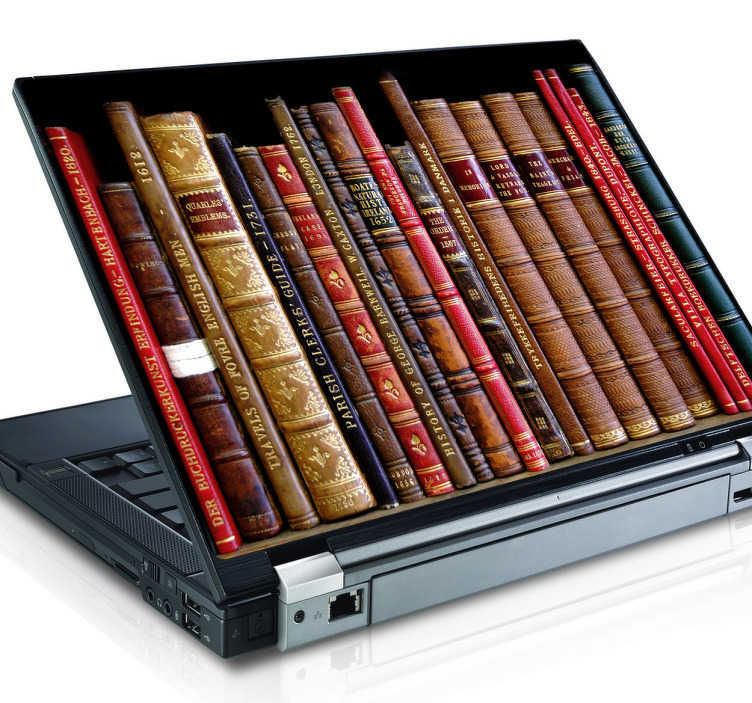 Put a world of knowledge on the back of your device with this bookshelf laptop skin, perfect for lovers or reading and technology. Made with anti air bubble material and leaves no residue if removed!